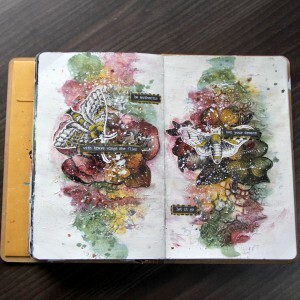 I would like to share with you autumn tutorial for Canvas Corp Brands – I will create easy art journal. 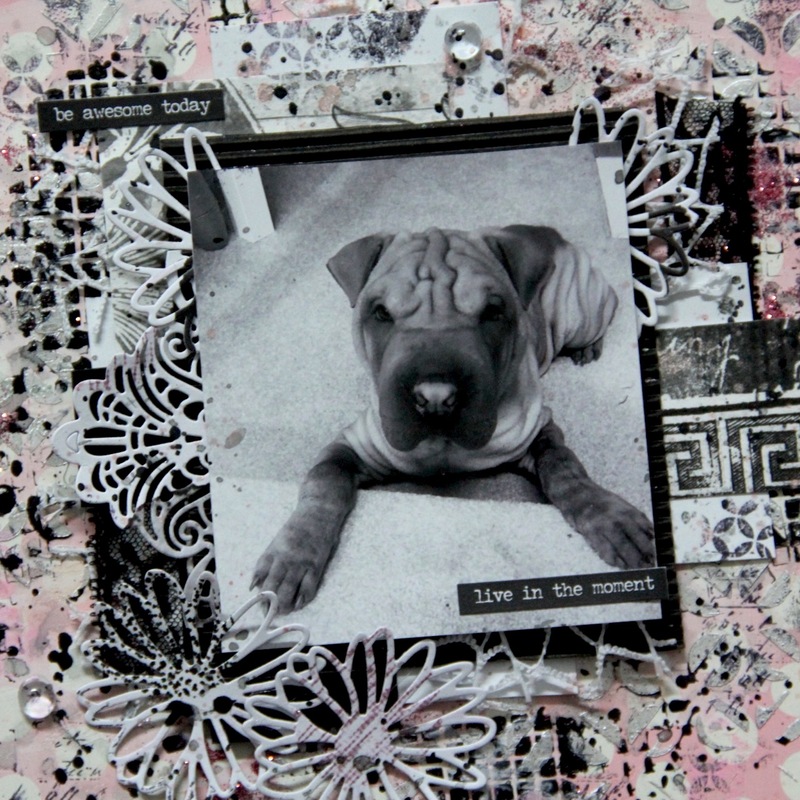 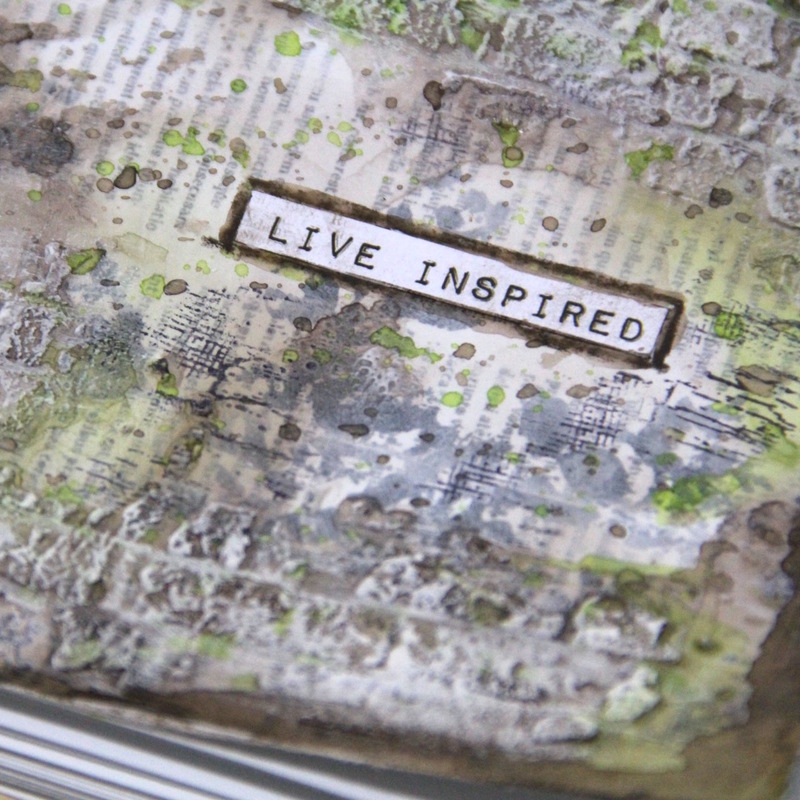 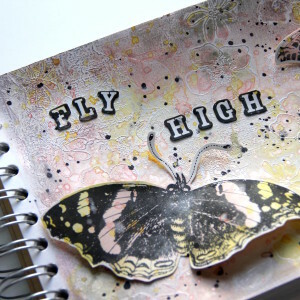 This entry was posted in Canvas Corp Brands and tagged art journal, tattered angels, tutorial, video. 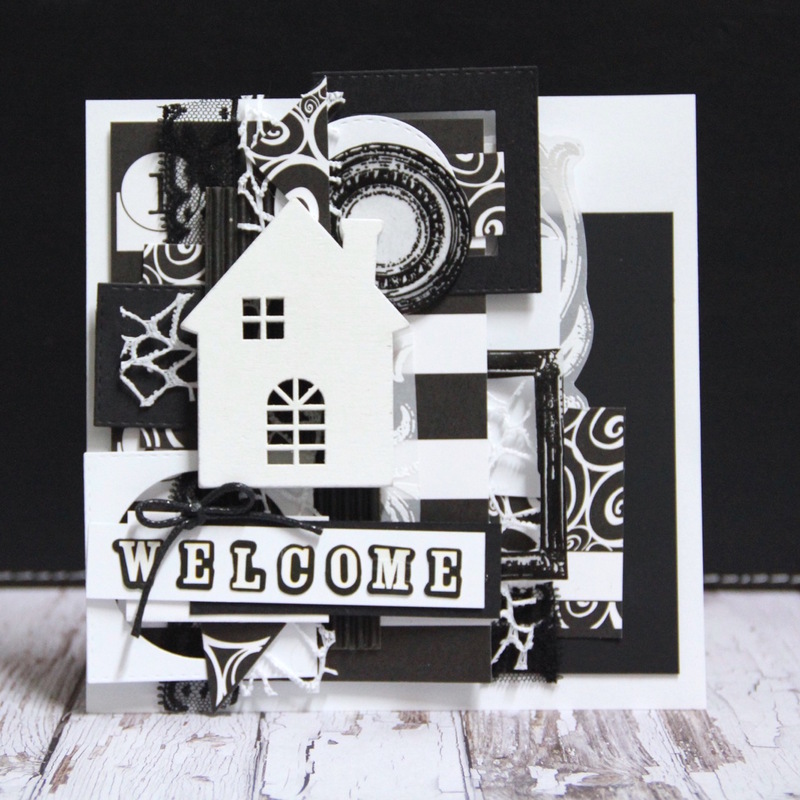 I would like to share you my latest video tutorial for Canvas Corp Brands. This entry was posted in Canvas Corp Brands and tagged tattered angels, tutorial, video. 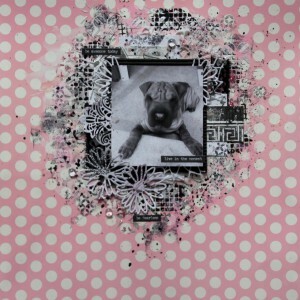 last month you could see my layouts on Canvas Corp Brands blog. 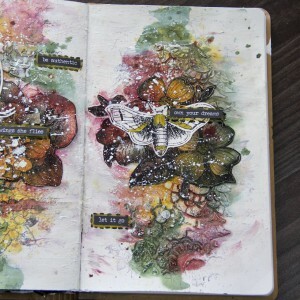 If you did not catch them, here they are. 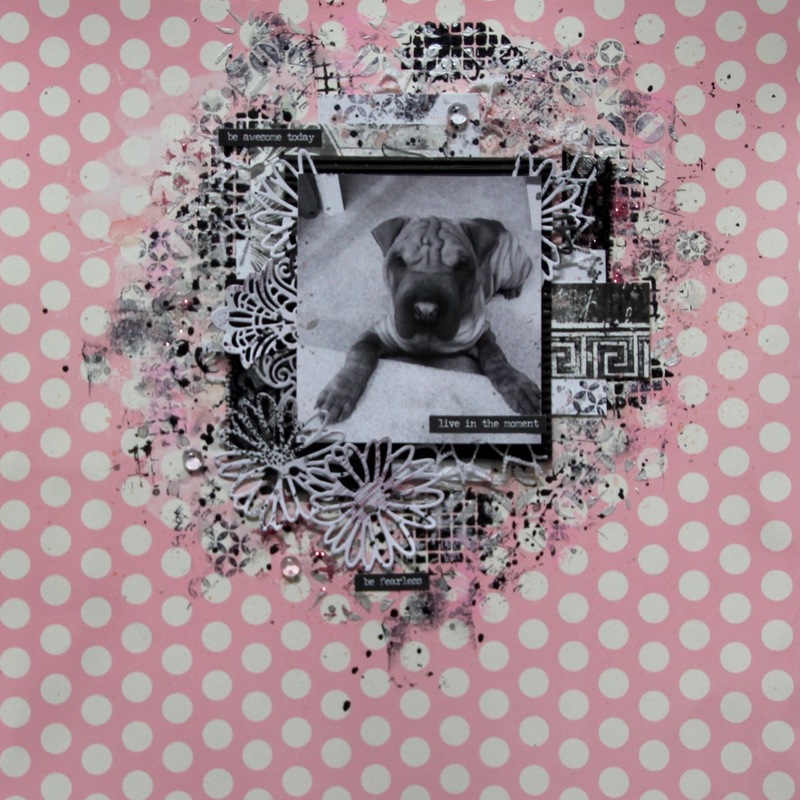 One layout is pink with our puppy Dobby and second is blue with my son Toby (reading his favourite book on holidays). 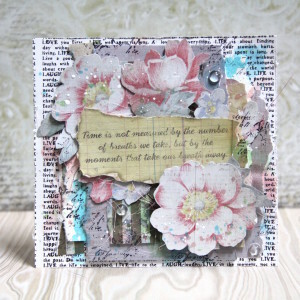 This entry was posted in Canvas Corp Brands and tagged layout, mixed media, tattered angels. 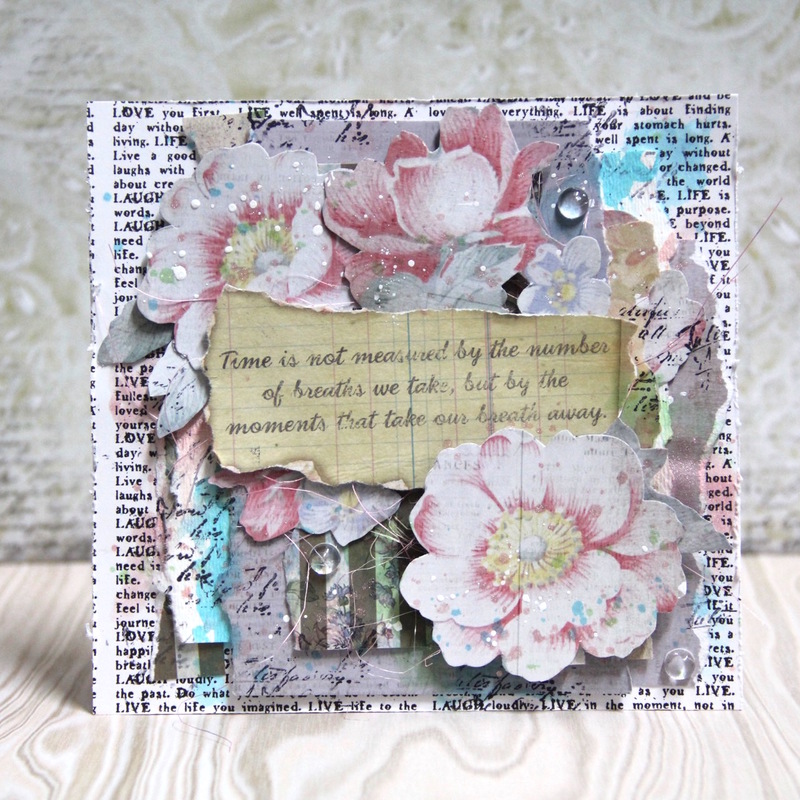 these cards were created for Tattered Angels blog – see full article with step by step tutorial HERE. 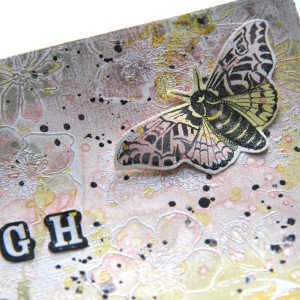 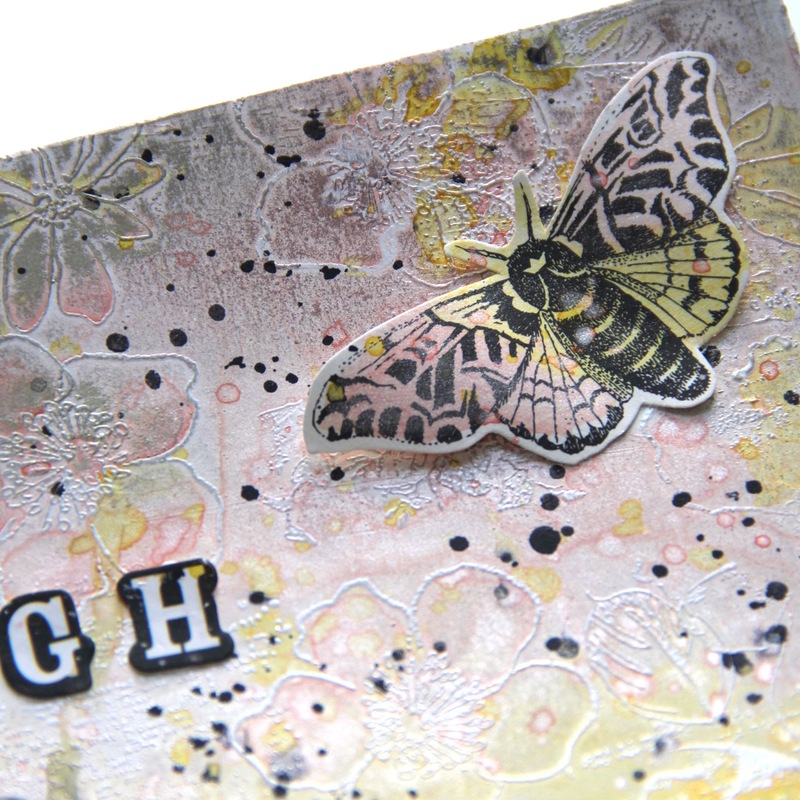 This entry was posted in Canvas Corp Brands and tagged cardmaking, tattered angels. 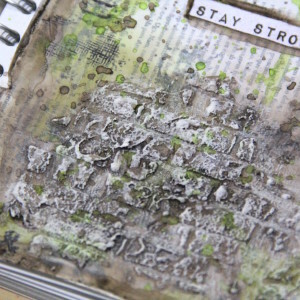 I would like to share with you my art journals which I made few weeks ago for Tattered Angels – see full blog post HERE – you can find on Tattered Angels blog my step by step tutorials. 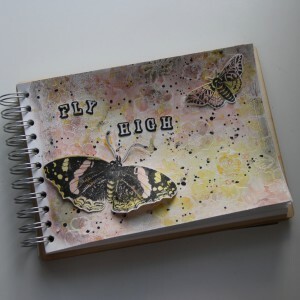 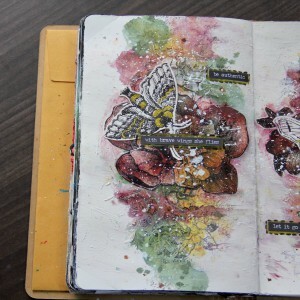 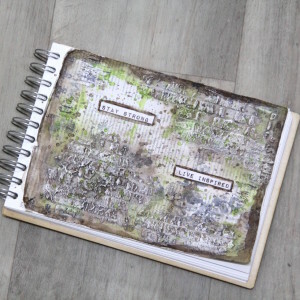 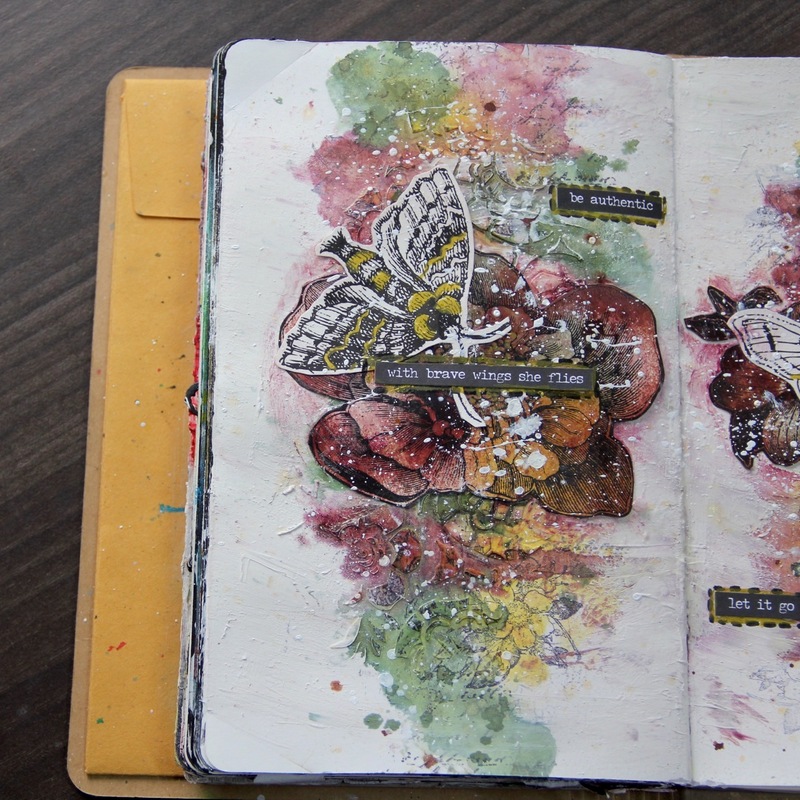 This entry was posted in Canvas Corp Brands and tagged art journal, Finnabair, mixed media, tattered angels.